Alaska Airlines is ready to touch down in Buckeye Country. The airline announced today it will begin daily nonstop service between Seattle-Tacoma International Airport and John Glenn Columbus International Airport in Ohio. The new service, which is scheduled to begin March 7, 2019, will be the only nonstop flight offered between the Pacific Northwest and Central Ohio. 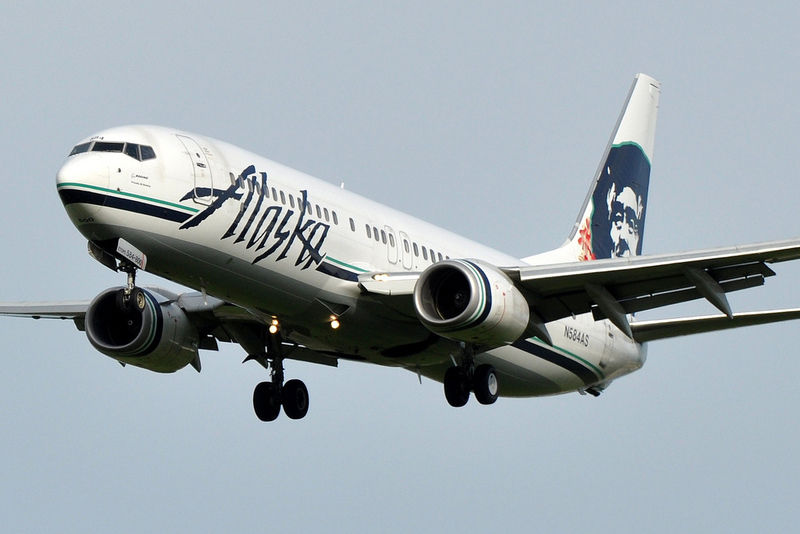 Alaska Airlines announces new daily nonstop service between Seattle and Columbus, Ohio.